​Alex McCarthy and Danny Rose have both withdrawn from the England squad and returned to their respective clubs after failing to recover from minor injuries. According to England's ​Twitter account, both players arrived at the training camp with knocks and the decision has been made that neither will be risked. ​Southampton goalkeeper McCarthy, who is third in the pecking order behind ​Jordan Pickford and Jack Butland, would have been unlikely to play in either of England's matches anyway. He received his first call-up last month, but is still awaiting his debut. 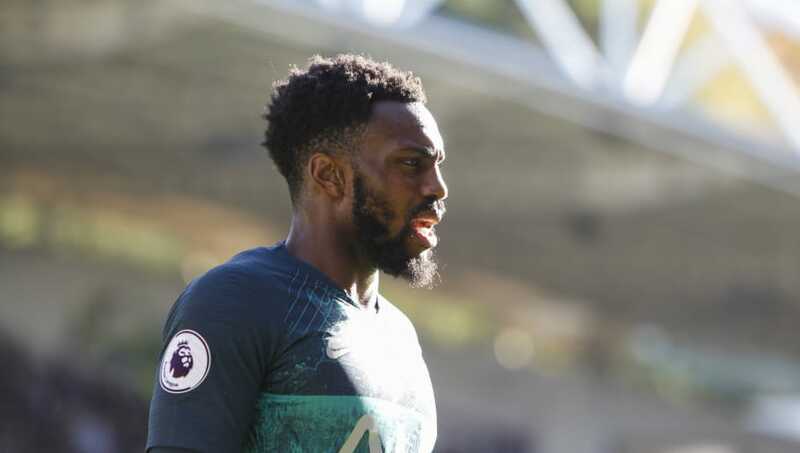 The injury to ​Tottenham left back ​Rose is more of a blow for Gareth Southgate. Rose was the best player in England's last match against Switzerland. With ​Luke Shaw also out injured, Ben Chilwell could make his full debut on Friday.